Never mind all that, take me straight to the booty! Ok finally, some clickable links! 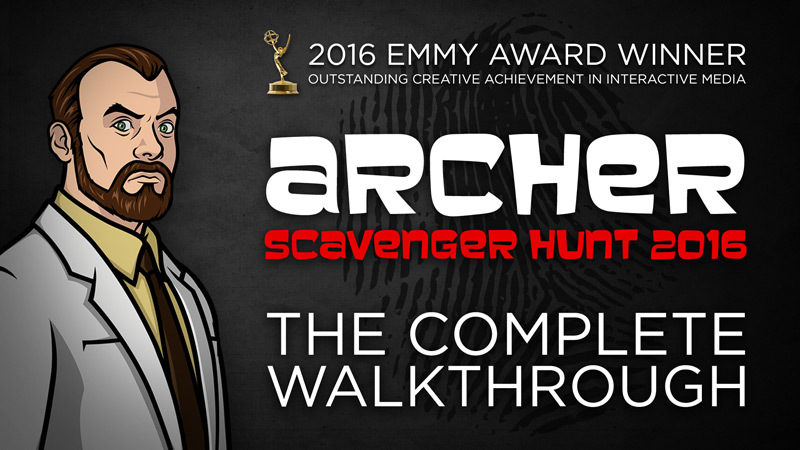 - DISCORD - Archer, P.I.